CEP Sleeves can do more than conventional sleeves or calf protectors. 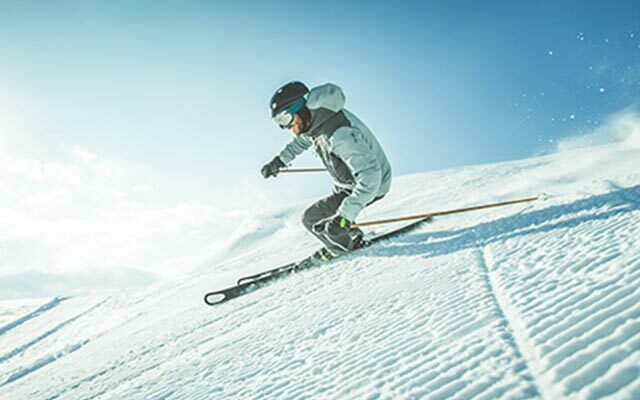 Thanks to medi compression technology, they provide perfect protection against strains and other sports injuries by stabilizing muscles with every movement. Their unique padding minimizes annoying muscle vibrations – one of the main causes of sore muscles – and helps reduce swelling. 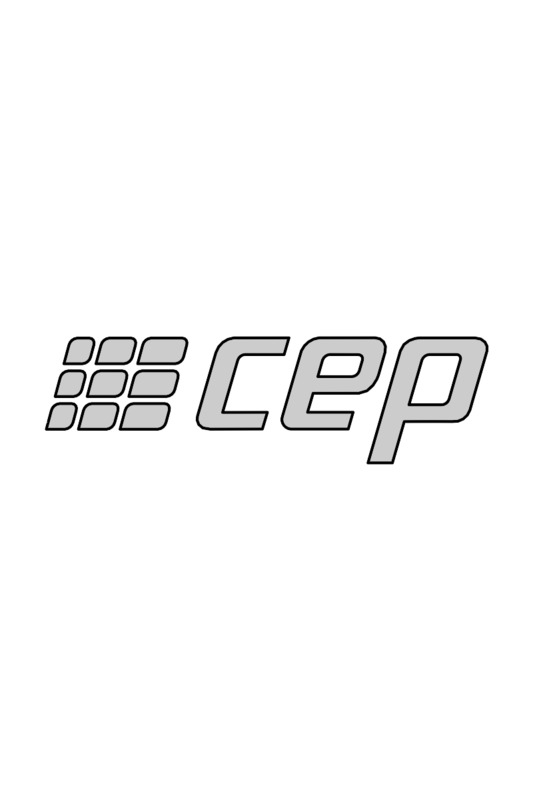 CEP’s practical Size Finder makes it super easy to find the right size for every CEP product. This method ensures optimal compression at all times.